California is a large state with a melting pot of ethnicities, economic statuses, and demographics. Its close proximity to the Mexican border, several international airports, miles of Pacific Ocean coastline with numerous large port cities, and multiple interstate highways may make the Golden State a target for drug trafficking operations that may smuggle drugs through land, sea, or air. Heroin is a narcotic drug derived from the opioid poppy plant that is primarily imported into the United States from Mexico and South America, with a small amount potentially coming from Southwest Asia. In recent years, heroin abuse has increased across most demographic groups, potentially as the result of prescription opioid drugs becoming harder to divert and abuse. Heroin abuse is not just occurring in low-income and minority populations either; usage has increased in groups of people that traditionally had low abuse rates, such as women, higher income individuals, and those with private insurance. Usage rates have doubled for young adults between the ages of 18 and 25 since 2002. 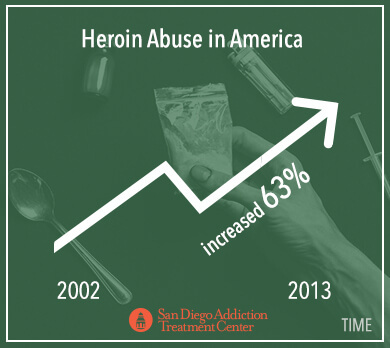 Heroin abuse in America increased 63 percent between 2002 and 2013. In 2013, more than 500,000 Americans admitted to past-year heroin abuse or dependence, up 150 percent from 2007. In California specifically, heroin abuse may also be increasing as emergency departments (EDs) and hospitals saw a 10 percent increase in heroin-related cases in the first half of 2014 when compared to the first six months of the previous year. Heroin is an addictive drug that acts on opioid receptors throughout the central nervous system, blocking pain, increasing feelings of pleasure and relaxation, and slowing down heart rate, blood pressure, and breathing. The more someone abuses a drug like heroin, the more the brain and body may come to depend on the drug. Addiction is both psychological and physical in nature, affecting health, emotional wellbeing, interpersonal relationships, job production, and family home life. 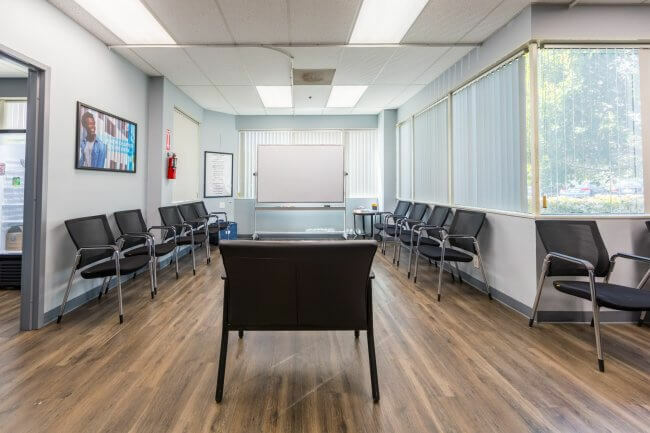 Just as addiction is a personal disease that may not affect any two people in exactly the same way, addiction treatment should be tailored to fit the needs of an individual. 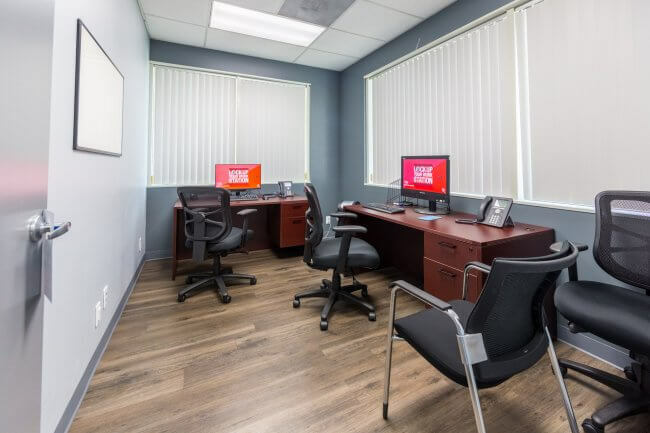 In California, the Department Health Care Services (DHCS) operates the Substance Abuse Disorder (SUD) Services Division to provide heroin abuse and addiction prevention, treatment, and recovery resources to Californians and their families. When a California resident struggles with heroin addiction, the first step may be to schedule an appointment with a primary care doctor in order to seek a referral to a public treatment program that is run through the local county office. 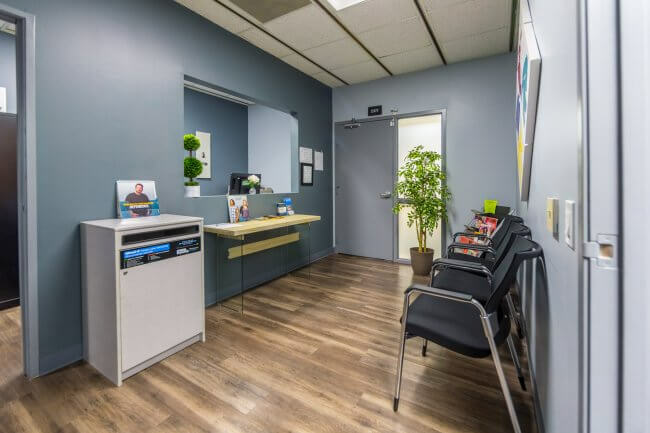 Public treatment facilities provide services to individuals regardless of their ability to afford it, and the Drug Medi-Cal (DMC) Treatment Program is intended to help individuals who are Medi-Cal (California’s Medicaid) recipients. Addiction and mental health are often closely related and mental health services may be warranted during treatment or recovery also. The California Mental Health Services Division (MHSD) provides resources for residents of all ages. 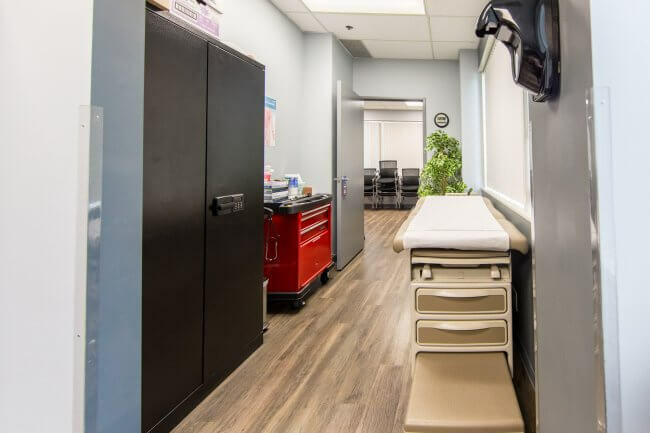 Public treatment facilities may not meet the growing need for treatment, however. A gap exists between those who need substance abuse, addiction, or mental health services and those who actually receive these services. In California between 2009 and 2013, only 12.6 percent of those needing services for illicit drug abuse or dependence received care, while 36.5 percent of adults (aged 18 and older) needing mental health counseling or treatment for any mental illness (AMI) got what they needed. Private substance abuse or mental health programs may provide additional resources and services to more people. Private programs are generally considered fee-for-service establishments. Many take insurance or have flexible funding options to help families budget for treatment. 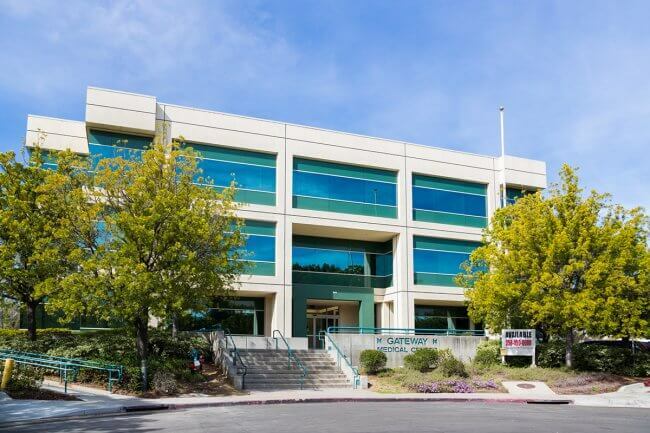 In order to operate a substance abuse treatment or recovery program within the state of California, the facility must be licensed through DCHS if they are to offer 24-hour residential care or any of the following services: detoxification, substance abuse education, group or individual sessions, or treatment or recovery planning for alcohol or drug abuse. Transitional homes, or sober living facilities, may not need to be licensed. Facilities who go above and beyond the minimum state licensure requirements may seek certification through DHCS as well. Preventative services: These resources help families and individuals to better understand the perils of drug abuse and addiction. 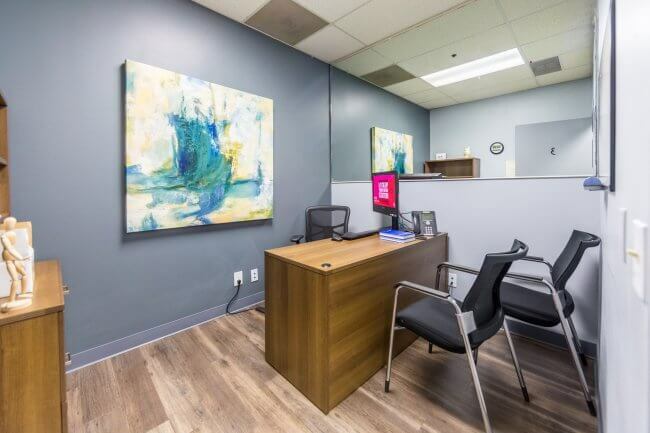 Detox or medical detox: This involves the safe removal of heroin from the bloodstream and the management of potentially powerful withdrawal side effects. 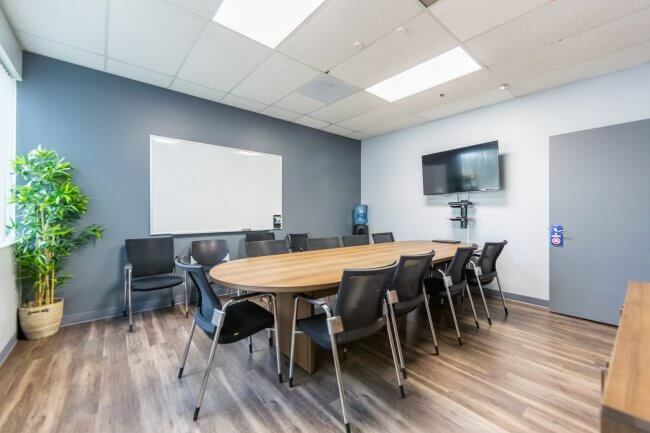 Intensive outpatient programs: Individuals participate in a structured program that will likely include pharmacological, therapeutic, behavioral, educational, and support methods during the day. The person returns home to sleep at night. 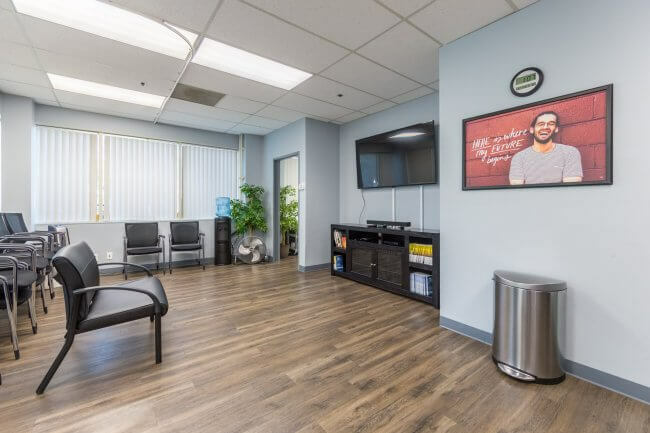 Residential programs: This comprehensive treatment program provides around-the-clock care and likely includes all the facets of intensive outpatient programs. 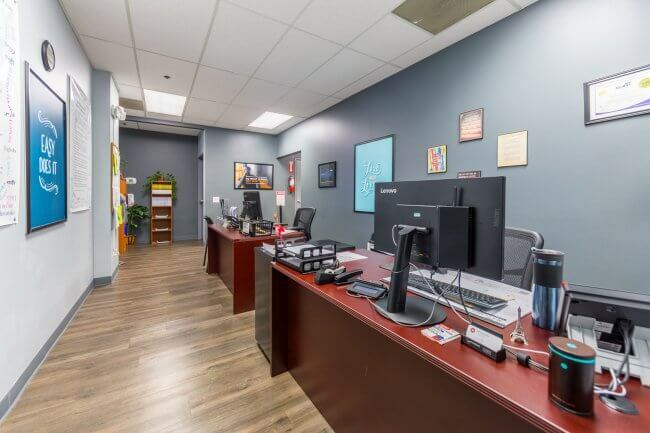 Outpatient services: With outpatient care, counseling, therapy, life skills training, educational opportunities, medical management, and support groups work on a flexible schedule. Programs for unique populations: Women, children, elderly, and other specialized populations may benefit from programs tailored specifically to their demographics. 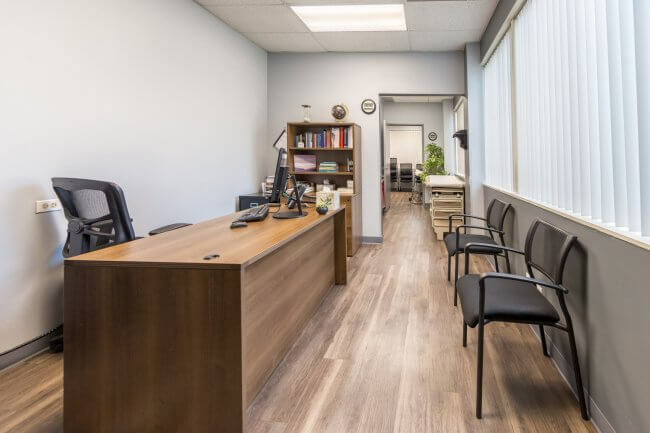 Complementary or alternative medicine: This may include services like acupuncture, yoga, fitness training, nutritional planning, meditation, equine-assisted therapy, and massage therapy. Transitional programs: Sober living arrangements are generally for individuals who have completed residential treatment. They are supportive, sober homes where they live for a while before returning home. Recovery services: These services include peer support, 12-Step programs, and other resources to help maintain long-term recovery from drug abuse, addiction, and/or mental illness. In the United States in 2013, over 8,200 people died from a heroin overdose, which was four times the number of fatalities in 2002. Prescription opioids and heroin interact in the body the same way. In fact, about 45 percent of those who used heroin in 2013 were likely addicted to opioid prescription drugs as well. In California in 2013, approximately 11,500 opioid overdoses were treated in California hospitals, which is a 50 percent increase since 2006 and equates to one overdose every 45 minutes. In Los Angeles County, there were 18.2 ED visits per 100,000 residents in 2012. Almost 17 percent of cases reviewed by the coroner in the first six months of 2014 cited heroin in the toxicology report. Opioid abuse may be common in rural California, as Shasta County hospitals saw the highest overdose rates in 2013 – more than 1,100, or 8 per 100,000 residents, the highest in the state. El Dorado, Sacramento, and Placer Counties were also above the statewide average for opioid overdoses. Yolo County had the lowest rates. Heroin and other opioid-related deaths rose more than 16 percent in California from 2006 to 2012, and over 1,800 people died from opioid-related causes in 2012. Heroin overdose is characterized by trouble breathing; a drop in body temperature, heart rate, and blood pressure; weak pulse; nausea and/or vomiting; confusion; and trouble staying awake. Overdose should be treated as a medical emergency. Heroin may be abused with other drugs as much as 9 times out of 10, further complicating treatment and recovery and increasing health, dependency, and overdose risks. In Los Angeles County, almost 80 percent of individuals admitted to treatment for heroin abuse or dependency were injecting the drug, further increasing potential complications, such as the transmission of infectious diseases like HIV/AIDS or hepatitis. More than 8,000 HIV/AIDS cases in 2012 in California were attributed to injection drug use (IDU). Pregnant women abusing heroin can pass the drug dependence onto unborn babies. In 2014, there were 1,190 newborns born with drug withdrawal syndrome, or one out of every 400 live births in California; this was twice the amount of babies suffering from neonatal withdrawal syndrome 10 years prior. Heroin interferes with some of the brain’s natural chemistry and makes changes in the circuitry with chronic abuse. When individuals are dependent on heroin, they may feel anxious, irritable, restless, depressed, and have trouble feeling happy at all. Heroin withdrawal also may come with some physical side effects that are similar to a bad case of the flu. Heroin abuse may also heighten any mental illness symptoms that may already exist. When both mental illness and heroin addiction occur simultaneously in the same person, the disorders are said to be co-occurring. Drugs may often be a form of self-medication for an underlying mental health concern, and over half of all those who abuse drugs also suffer from some form of mental illness. Heroin withdrawal is often optimally managed through medical detox. Co-occurring disorders are best addressed through integrated medical, mental health, and substance abuse treatment methods. Prescription drug abuse, and particularly prescription opioid abuse, is considered an epidemic in the United States as overdose deaths have been quadrupled since 1999. In 2013, more than 16,000 Americans died from a prescription opioid overdose. California legislation has put several measures in place to try and curb this overwhelming tide of prescription drug abuse and scores an 8 out of 10 for its strategies used. 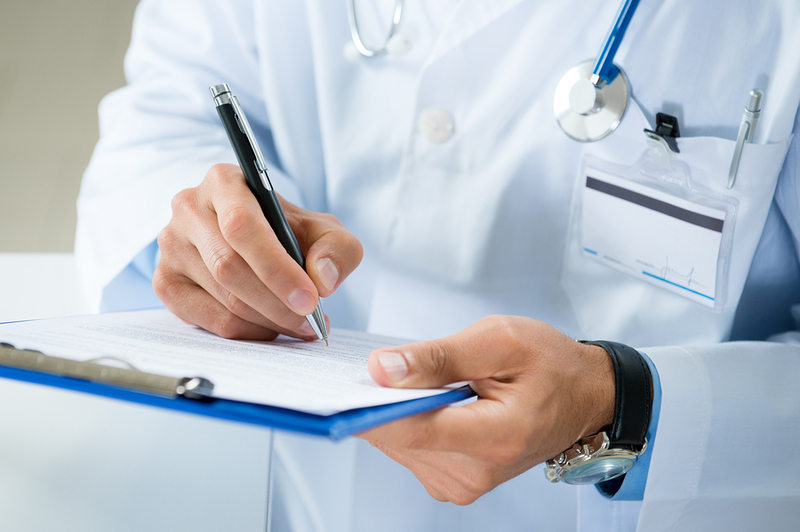 One such strategy is the implementation of the Prescription Drug Monitoring Program (PDMP) called CURES (Controlled Substance Utilization Review and Evaluation System) that strives to prevent prescription drug diversion by requiring prescribing professionals to register the prescription of controlled substances, including opioids narcotics. To date, over 100 million entries are contained within the searchable database. A new program launched by the Centers for Disease Control and Prevention (CDC), Prescription Drug Overdose: Prevention for States includes California as one of the 16 states it intends to fund the program within, which will enhance the PMDP among other things. These are wonderful measures that may help decrease prescription drug abuse; however, they may potentially inadvertently increase heroin abuse in consequence. Heroin has become cheaper, more available, and easier to get than many prescription drugs, possibly as a result of stricter laws and legislations surrounding prescription opioids. Heroin may be an attractive alternative to individuals battling opioid addiction. In Ventura County, heroin overdose deaths doubled from 2009 to 2012; however, in 2013, the death toll from heroin abuse slid down again, as prescription opioid overdoses, which had declined, jumped up again. This may be in part due to the recent crackdown on heroin trafficking in the area and may show how interchangeable prescription opioids and heroin are. Drug abuse and crime have a complex relationship, as individuals suffering from addiction may commit crimes to obtain more drugs or because their decision-making and impulse-control abilities are impaired under the influence of drugs. In San Diego County, arrestees testing positive for heroin increased from the 2011 calendar year (CY) to the 2012 CY. In 2012, 12 percent of all adult males, 10 percent of adult females, and 3 percent of juvenile arrestees tested positive for heroin. In California, more than 200 drug courts exist to help ensure that those facing nonviolent criminal charges have the opportunity to enter into a treatment program instead of facing jail time. 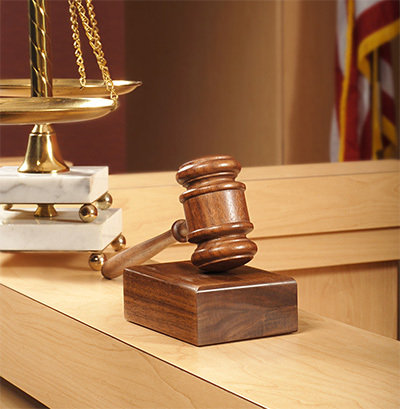 Family, juvenile, and adult drug courts all strive to help individuals get substance abuse and mental health services in order to prevent further economic strain on families and society overall that stem from lost workplace production, healthcare costs, and criminal justice and legal expenses that can rack up from untreated drug addiction. (Nov. 2014). “2014 National Drug Threat Assessment Summary.” Drug Enforcement Administration (DEA). Accessed December 2, 2015. (July 2015). “Today’s Heroin Epidemic.” Centers for Disease Control and Prevention (CDC). Accessed December 2, 2015. Sifferlin, A. (July 2015). “Heroin Use in U.S. Reached Epidemic Levels.” Time. Accessed December 2, 2015. Sisson, P. (March 2015). “Heroin Rates Keep Rising at Hospitals.” San Diego Union-Tribune. Accessed December 2, 2015. (2015). “Substance Use Disorder Services- Alcohol and Other Drugs Programs.” California Department of Health Care Services (DHCS). Accessed December 2, 2015. (2015). “Drug Medi-Cal (DMC) Treatment Program.” California Department of Health Care Services (DHCS). Accessed December 2, 2015. (n.d.). “Mental Health Services Division (MHSD).” California Department of Health Care Services (DHCS). Accessed December 2, 2015. (2015). “Behavioral Health Barometer, California 2014.” Substance Abuse and Mental Health Services Administration (SAMHSA). Accessed December 2, 2015. (2015). “Facility Licensing.” California Department of Health Care Services (DHCS). Accessed December 2, 2015. (July 2015). “Department of Health Care Services Licensing and Certification Section Status Report.” California Department of Health Care Services (DHCS). Accessed December 2, 2015. (n.d.). “Behavioral Health Treatment Locator.” Substance Abuse and Mental Health Services Administration (SAMHSA). Accessed December 2, 2015. (Sept. 2015). “State of California Narcotic Treatment Program Directory.” California Department of Health Care Services (DHCS). Accessed December 2, 2015. (Nov. 2015). “Syringe Exchange Programs in California.” California Department of Public Health (CDPH), Office of AIDS. Accessed December 2, 2015. (2015). “California Improvement Network (CIN).” California HealthCare Foundation (CHCF). Accessed December 2, 2015. (2011). “NAMI California Mission.” NAMI California. Accessed December 2, 2015. Reese, P. (Aug. 2015). “See Where California’s Heroin, Opioid Problems are the Worst.” The Sacramento Bee. Accessed December 2, 2015. Brecht, M. Ph.D. (June 2014). “Patterns and Trends in Drug Abuse in Los Angeles County, California: 2013.” National Institute on Drug Abuse (NIDA). Accessed December 2, 2015. (2015). “Prescription Opioid Misuse and Overdose.” California Department of Public Health (CDPH). Accessed December 2, 2015. (2012). “HIV/AIDS Living Cases, 2012.” California Department of Public Health. Accessed December 2, 2015. Reese, P. (Aug. 2015). “More California Babies Born Addicted to Drugs.” The Sacramento Bee. Accessed December 2, 2015. (Sept. 2015). “CDC Funding Helps States Combat Prescription Drug Overdose Epidemic.” Centers for Disease Control and Prevention (CDC). Accessed December 2, 2015. (2015). “Drug Abuse 2013 Data for California.” Trust for America’s Health (TFAH). Accessed December 2, 2015. (Feb. 2013). “CURES Prescription Drug Monitoring Program.” California Department of Justice. Accessed December 2, 2015. Girion, L. (July 2015). “Sounding the Alarm as Prescription Drug Abusers Turn to Heroin.” Los Angeles Times. Accessed December 2, 2015. (June 2013). “Drug Court Locations in the United States as of June 2013.” National Institute of Justice(NIJ). Accessed December 2, 2015.